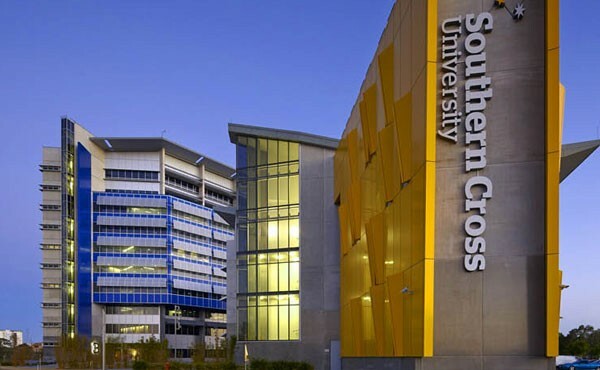 Southern Cross University is one of Australia’s popular university that welcomes students from all over the world and currently have students over from 50 countries.. The university has campuses at Coffs Harbour, Gold Coast and Lismore and also with campuses in Melbourne and Sydney. We offer undergraduate and post graduate programs. Most of our degree programs are designed and updated time to time with consultation with the relevant industries to make sure that every student gets enough knowledge and understanding of the courses they choose to study.Most of the courses involve internship trainings and work placements. The Southern Cross University has joined hands with other international universities for providing courses in China, Singapore and Papua New Guinea. The team at Southern Cross have always been working towards the inspiring their students and helping them in their journey towards achieving their dream career. It has accomplished research excellence in the fields of geochemistry; zoology; harvest and field creation and ranger service sciences.